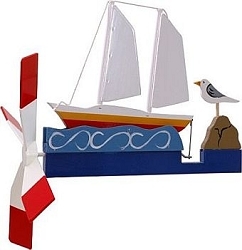 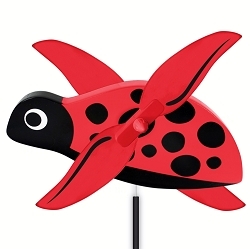 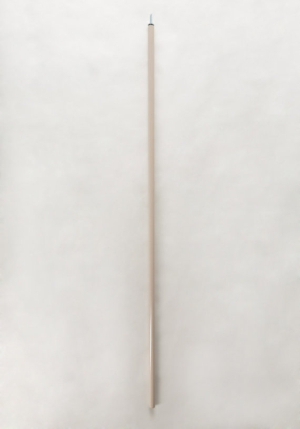 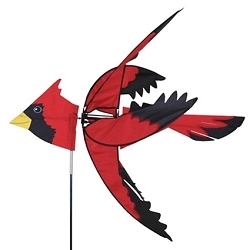 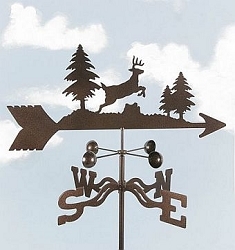 Flying Bluebird Whirligig - Watch this handsome Bluebird soar over your garden, patio, or lawn as the wind blows. 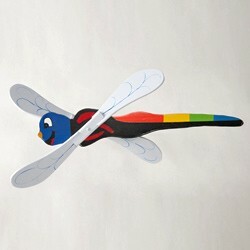 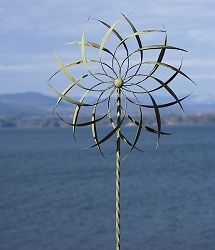 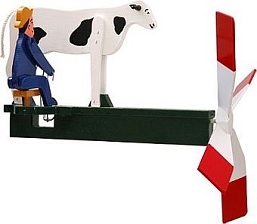 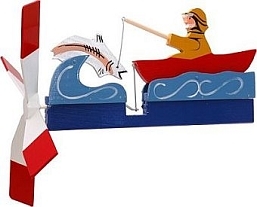 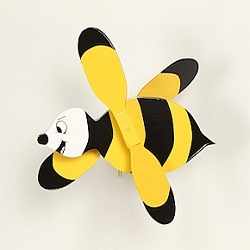 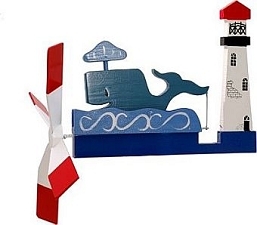 The Classic Flying Bluebird Whirligig has wing propellers on each side of the bird. 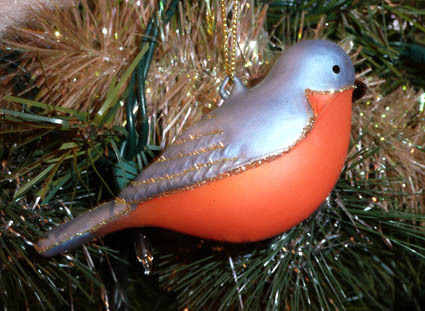 The slightest breeze will make the Bluebird wings spin!